BACK ON THE MARKET, SELLER OFFERING $5k CREDIT. Home inspection & FHA appraisal AT $286k. Ready for immediate occupancy. 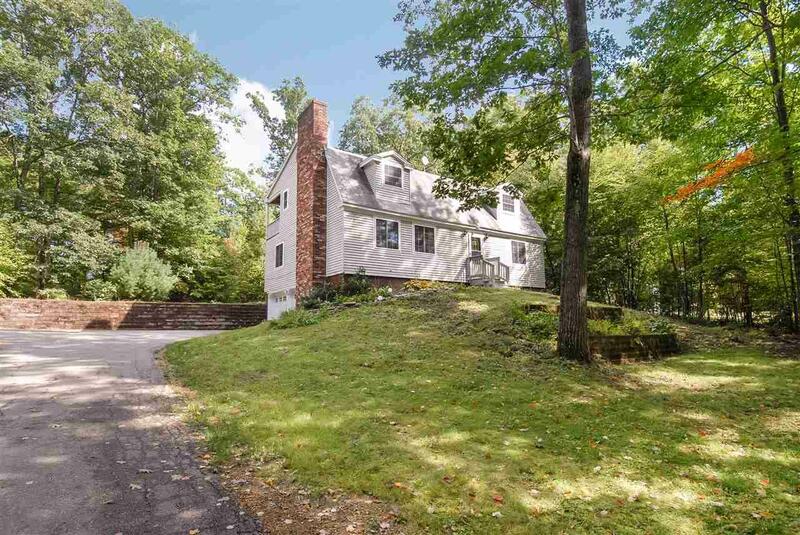 Large Gambrel style home situated on 1+ acre in a Cul-De-Sac neighborhood. This 3/4 BR & 2.5 Bath home offers a lot of space, hardwood flooring, 2 fireplaces, updated kitchen with granite countertops. Den / office on first floor doubles as a 4th. bedroom. Master Bedroom suite with master bath and fireplace, personal balcony overlooking gorgeous back yard.